Well-equipped, good-looking hatch with a big car feel. The 172 was a cracking hot hatch. First supermini to get NCAP 4 Stars. 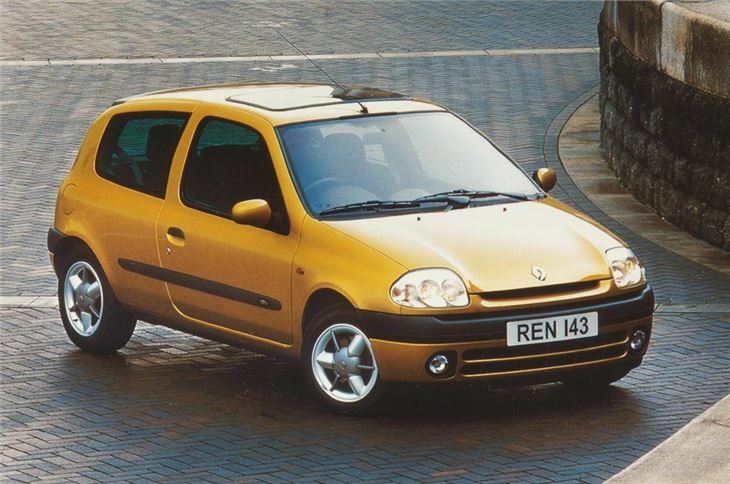 Mid-engined Clio RenaultSport V6 24v from October 2000. Three year, 60,000 mile warranty from October 2000.